Boris Trivan, Editor-in-Chief of NOIZZ website passed away at the age of 39 on Thursday 25 October in Berlin, at the NOIZZ conference where he was one of the main speakers. Boris was the head of NOIZZ since this portal was established in Serbia in 2016 and left an indelible mark with his enormous energy, dedication and passion. Boris Trivan was born in Zrenjanin in 1979. He studied at the Faculty of Philosophy in Belgrade. Apart from archeology, which was his occupation for more than one decade, his great love were media, especially social media. He was the pioneer of Serbian social network communications and marketing where with his unique spirit and style in a very brief time he gained great influence. He wrote a few hundred columns and articles for numerous domestic media. He was one of initiators and lecturers at the Institute for digital communications in Belgrade. 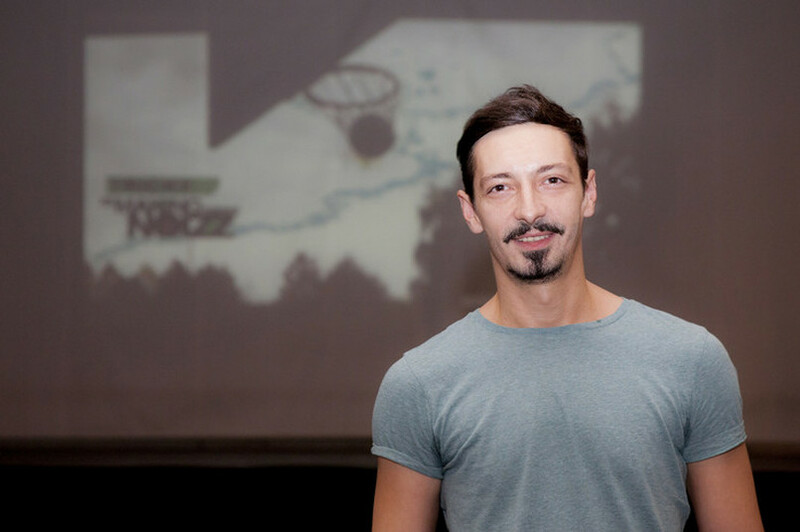 With his great talent, professionalism, versatility and passion, Boris managed NOIZZ portal which owing to his creativity, soon after it was created, reached the top of the most visited portals in Serbia. He was courageous and uncompromising. What Boris edited all these years was especially popular with young and urban readers. His kindness, spirit and smile are what Boris Trivan will always be remembered for by his colleagues from NOIZZ editorial office and Ringier Axel Springer Company. His colleagues and friends sympathize with his family in these hardest moments and express their deepest condolences. Ringier Axel Springer SK, a.s. Copyrights are reserved and performed by their portal operator.